In the preface to his only novel, 19th Century English playwright, Oscar Wilde commented, "All art is at once surface and symbol. Those who go beneath the surface do so at their own peril. Those who read the symbol do so at their peril." 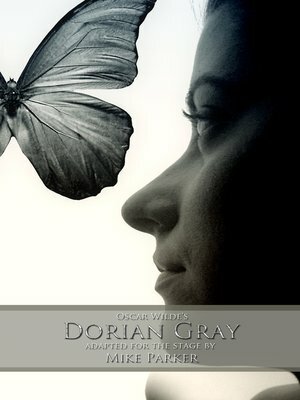 This stage play version of that famous novel re-images Dorian Gray as a woman who examines aestheticism, a psuedo-religion that worships beauty above all things.